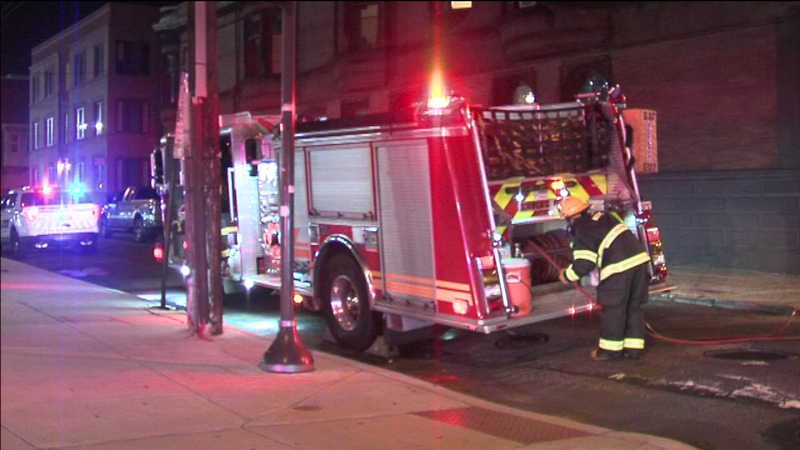 A driver has been hospitalized and faces numerous charges after two crashes along Broad Street, including one near Temple University. 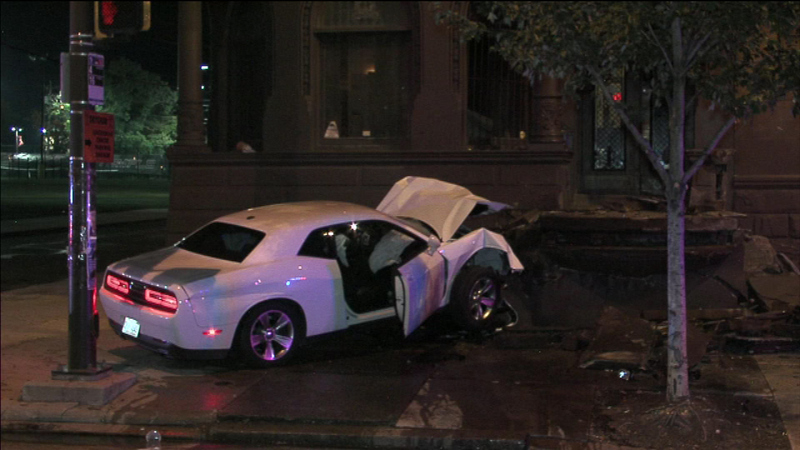 PHILADELPHIA (WPVI) -- A driver has been hospitalized and faces numerous charges after two crashes along Broad Street. 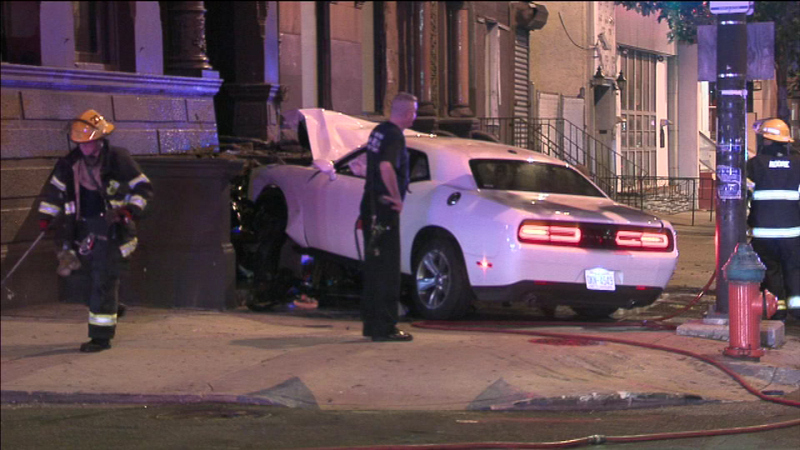 The first occurred around 3:30 a.m. Sunday at South Broad and Catherine streets in South Philadelphia when police say the driver crashed into another vehicle. 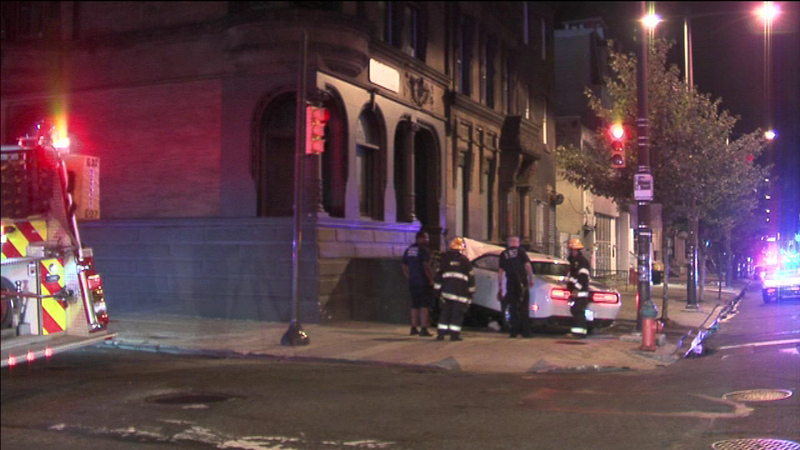 Police say he fled from that crash scene and headed northbound on Broad until he lost control near Norris Street, crashing into the front porch of an apartment building occupied mostly by Temple University students. Nobody in the apartment complex was injured, but the building suffered damage. 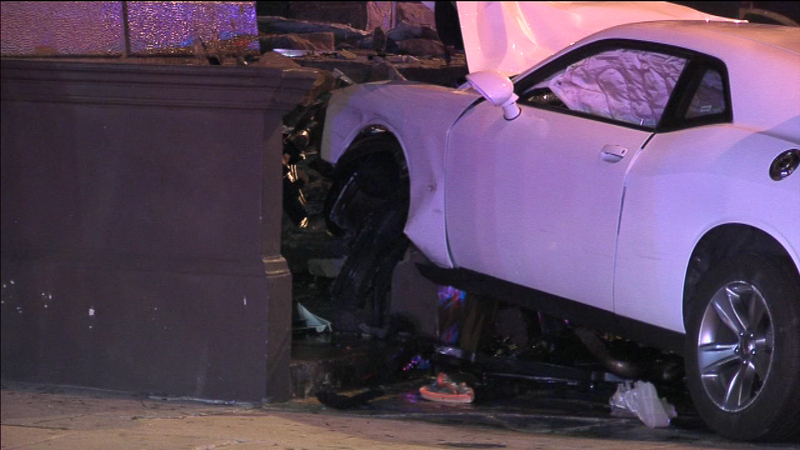 The driver was taken to Temple University hospital with nonlife-threatening injuries.